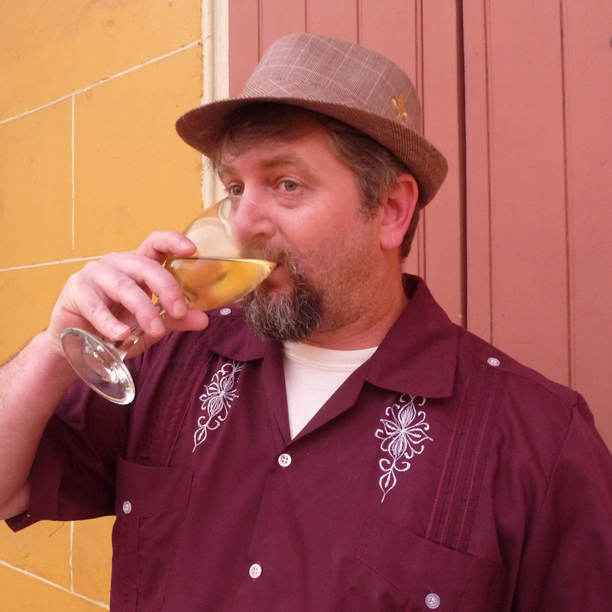 I am the founder and editor of NOLADrinks and host of The NOLADrinks Show. Join us as we explore the world of drink, food, and culture in New Orleans and beyond! Each week, we present news and discussion on a variety of issues connected to the food and drink scene, the hospitality and music industries, and more. Often recorded on location, in and around the New Orleans area, we bring you exciting guests, events, and subjects. With our in-depth interviews and features on themes ranging from seasonal drinks to social issues, we cover a unique array of topics and conversations from the culinary, beverage, and cultural landscape. We present a perspective that is inspired locally but takes a world view. We’re a multi-platform radio show, podcast, website, and social media project bringing you information, news, events, social issues, and more connected to drink, food, and culture! The NOLADrinks Show can be found on podcast and locally in NOLA on radio. Catch “Another Shot with NOLADrinks,” available only on the podcast version featuring extended interviews and exclusive content weekly, as well! Use #NOLADrinks on social media to connect with us. You can catch the show on WGSO 990 AM from 7-8 pm on Mondays in New Orleans or get the podcast each week on Spotify, Stitcher, iTunes, Google Play, TuneIn Radio, Nitty Grits Network, or right here on NOLADrinks.com.